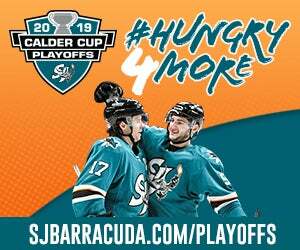 Playoff Primer: After finishing second in the Pacific Division, the Barracuda have an opening round date with the San Diego Gulls beginning on Wednesday at the Pechanga Arena. 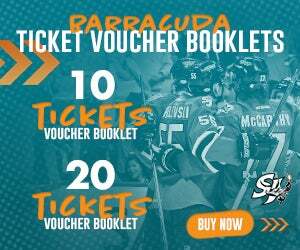 The Barracuda are the only team in the AHL’s Pacific to reach the dance in all four years of its history. 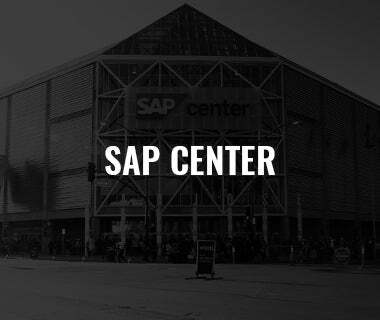 During the regular season, San Jose went 4-5-0-1 against the Gulls and 3-1 in the final four meetings. 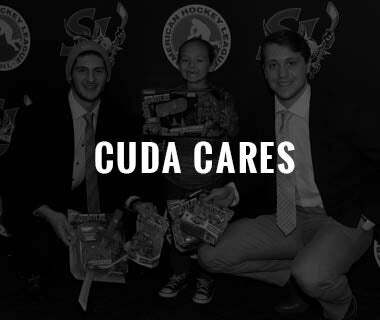 The Barracuda are 10-13 in Calder Cup playoff games all-time and 2-3 in playoff series. 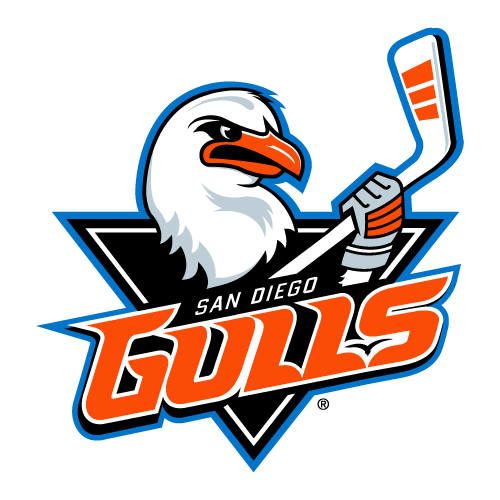 In the only prior playoff meeting, San Jose went 4-1 against the Gulls in the 2017 Divisional Final, including winning all three games in San Diego. 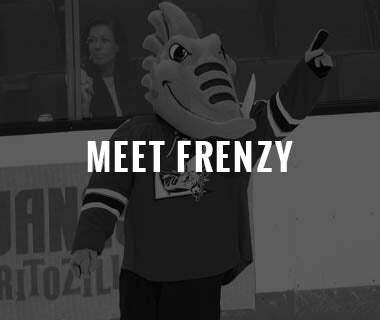 Winning Pedigree: Nine different skaters on San Jose’s roster boast winning pedigrees at either at the junior or NCAA ranks (T.J. Hensick – CCHA, Rourke Chartier – WHL, Alex True – WHL, Jeffrey Viel – QMJHL/Memorial Cup, Antti Suomel – Finnish Elite League Champion, Francis Perron – QMJHL, John McCarthy – NCAA, Dylan Gambrell – NCAA, Antoine Bibeau – QMJHL). 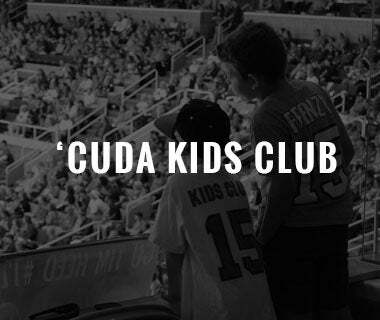 11 Barracuda skaters have Calder Cup playoff experience. 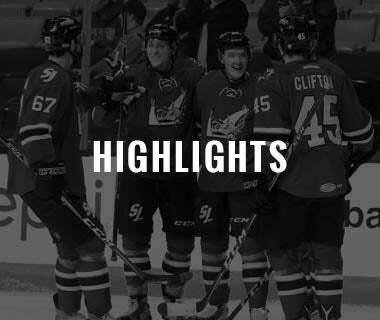 That’s a Wrap: The Barracuda concluded the regular season on Saturday in Colorado, falling 3-2 to the Colorado Eagles. San Jose finished with a regular-season record of 39-22-4-4 (H:22-1-1-1/R: 17-12-2-3), the second best in franchise history. 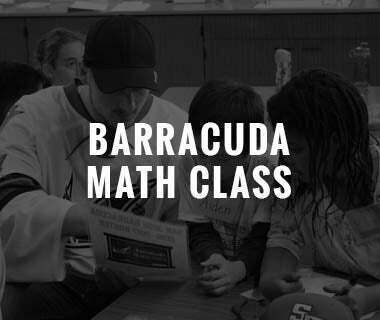 The Barracuda finished with a plus-30 goal differential, scoring 41 more goals than they did a season ago. 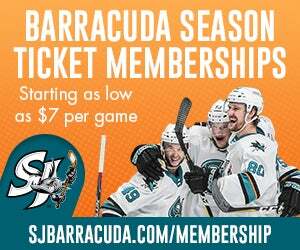 True That: San Jose forward Alex True finished his stellar sophomore season just one goal shy and three points shy of Barracuda single-season watermarks in both categories. 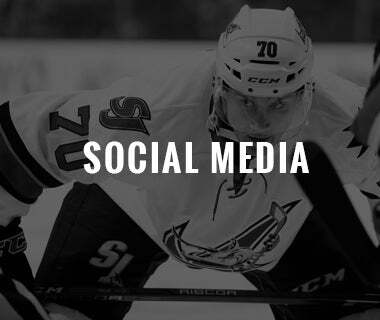 The Denmark native set a new franchise record with six game-winning goals. 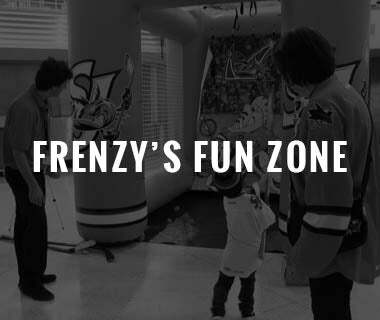 True finished the regular season first on the Barracuda in points (55), first in goals (24), second in assists (31) and third in shots (142). 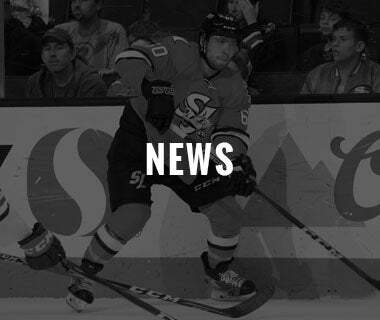 Dynamic Dezy: Nick DeSimone netted his 14th goal of the season on Friday, tying him with Tim Heed (2016-17) for the most goals in a single season for a San Jose d-man. 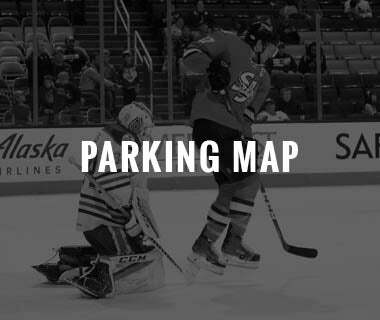 Among all AHL defensemen, DeSimone finished the regular season T-seventh in points (46), T-sixth in goals, T-12th in assists (32), T-ninth in power-play goals (5) and T-11th in shots (154). Gambo Good: Among AHL rookies, Dylan Gambrell ranks finished T-10th in points (45), T-fifth in goals (20), T-13th in shots (147) and ninth in points-per-game (.88). Gambrell also skated in eight games up top with the Sharks.